Three cellists – Eicca Toppinen, Paavo Lötjönen and Perttu Kivilaakso, all from the Sibelius Academy for classical music in Helsinki, Finland. 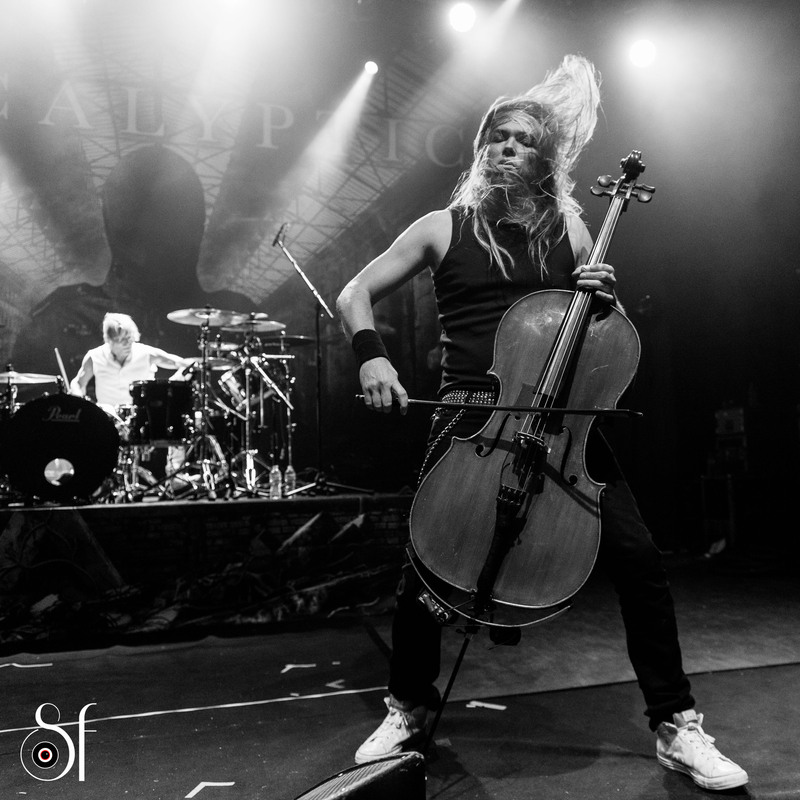 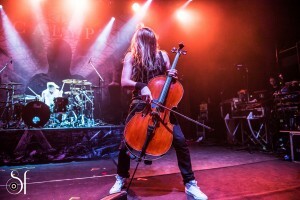 Add drummer, Miko Sirén (with a degree in jazz music) and occasional vocalist, Franky Perez and you have Apocalyptica. 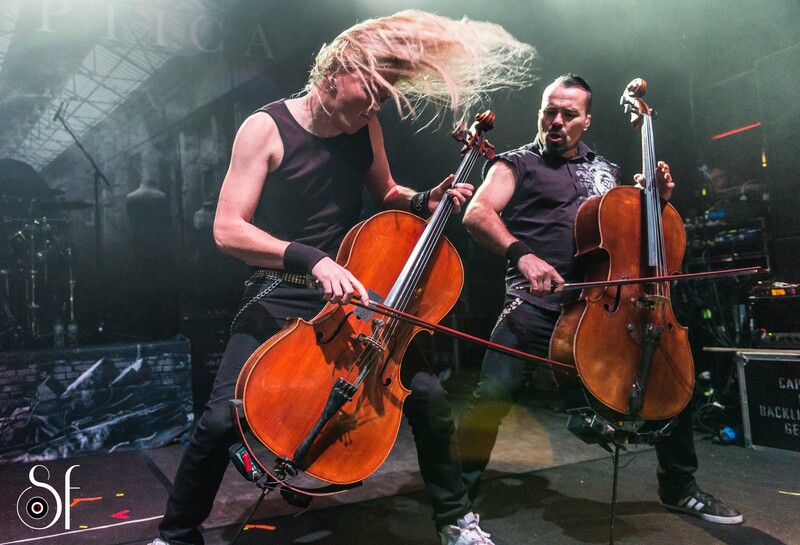 This is cello music taken to a different level – from baroque to thrash metal, they cover all the genres. Shot live in concert @ the O2 Shepherds Bush Empire for Hard Rock Haven magazine.